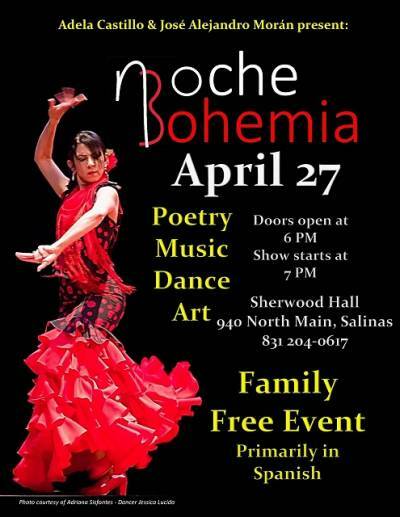 NOCHE BOHEMIA A poetic and artistic event of historical proportions primarily in Spanish, for its originality and content known as Noche Bohemia (Bohemian Night) on Saturday, April 27, 2019 from 6:00PM to 9:0 0PM at Sherwood Hall, 940 N. Main St., Salinas, CA, 93906. Doors open at 6PM to offer the audience a taste of art in all its forms. 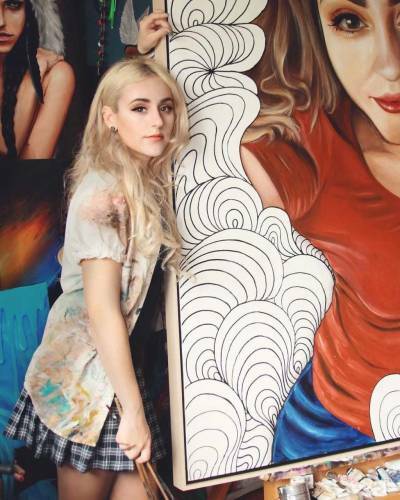 Local painters, photographers, sculptors, writers, poets, and singers will display their original art to the public. Noche Bohemia summons poets, writers, painters, photographers and artists from our county and other counties and states which gives this event a transcendental flavor. Noche Bohemia promotes poetry, song and art primarily in the Latino community and seeks to share these with the larger community. It is through this event that our community finds a cultural forum to convene, promote and celebrate the artistic talent and creativity of its members. Noche Bohemia promotes the Latino cultural heritage thought its art, and offers the vision of the Latino culture in a multicultural reality. Noche Bohemia is a free of charge family event, thanks to the generosity of our donors. For more information please call Adela Castillo or José Alejandro Morán (831) 204-0617 or visit us at http://www.nochebohemiadesalinas.com Noche Bohemia is a unique event of poetry, music and visual art. 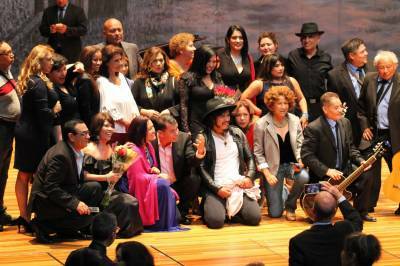 The concept of Noche Bohemia in Salinas was brought forward by Adela Castillo and Jose Alejandro Moran to offer the community a unique event where poetry, music, painting, photography and art coalesced into a romantic experience. The idea was to have the heart, the mind and the soul inspired and engaged to feel the power of love, hope, and goodness through art. Adela and Jose Alejandro felt that local artists would come together and create this experience. Local poets and artists from other cities were invited and the first night was launched on February 14th of 2008.